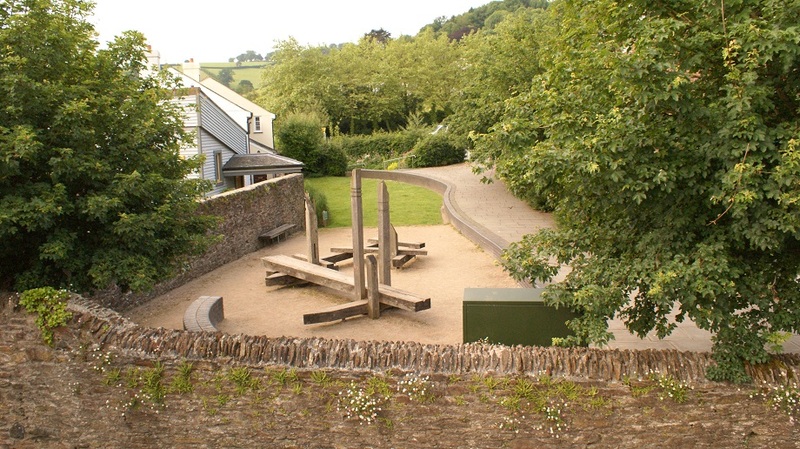 Totnes has a long recorded history, dating back to AD 907, when its first castle was built. 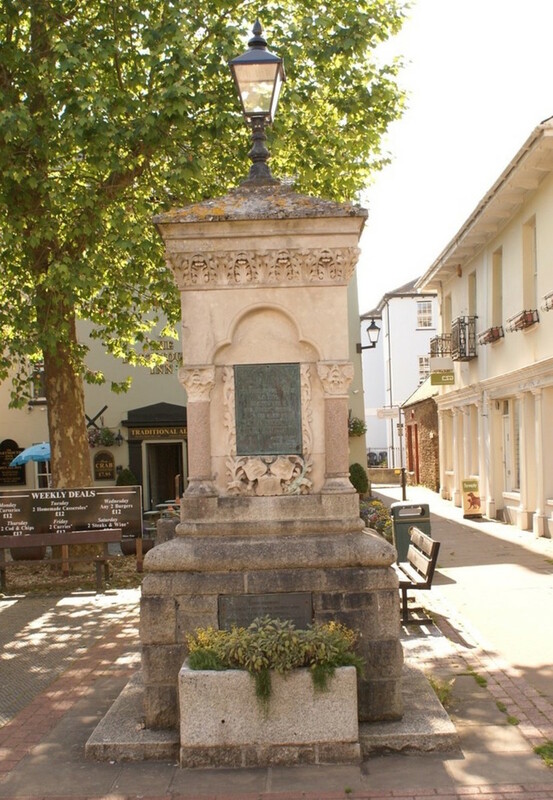 By the twelfth century it was already an important market town, and its former wealth and importance may be seen from the number of merchants' houses built in the sixteenth and seventeenth centuries. When locals tell you Totnes is twinned with Narnia, they’re only half joking. There really is something a tiny bit magical about the place. 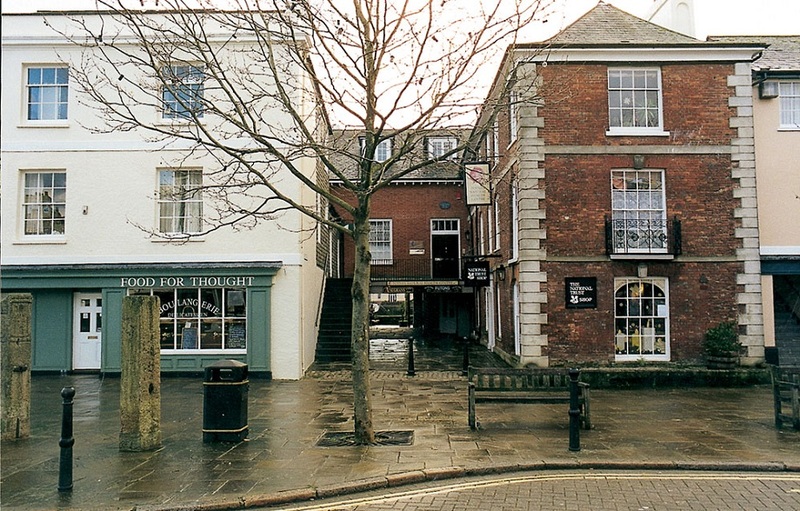 Even if you don’t much go in for new age and crystal shops, Totnes’s artsy vibe and fiercely independent spirit make it a unique, and globally renowned, hub for alternative lifestyles. New pavements in 1876 the Council borrowed the money to do it. Huge social changes eg 2 espresso machines in the town in 1970's now there are in excess of 30! 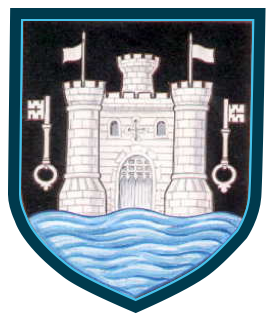 The authors believe that a fresh look at the town is needed, to include traffic and pedestrian management, removal of excessive signage, yellow lines and the continuation of good landscaping throughout the town and the proposed improvements to the market square. There are exciting works in discussion for the Market Square. Recent quality work and simple design to 49 Fore Street, and The Rotherfold, also the 1980's enhancements to the Dartmouth Inn forecourt, and the Plains. 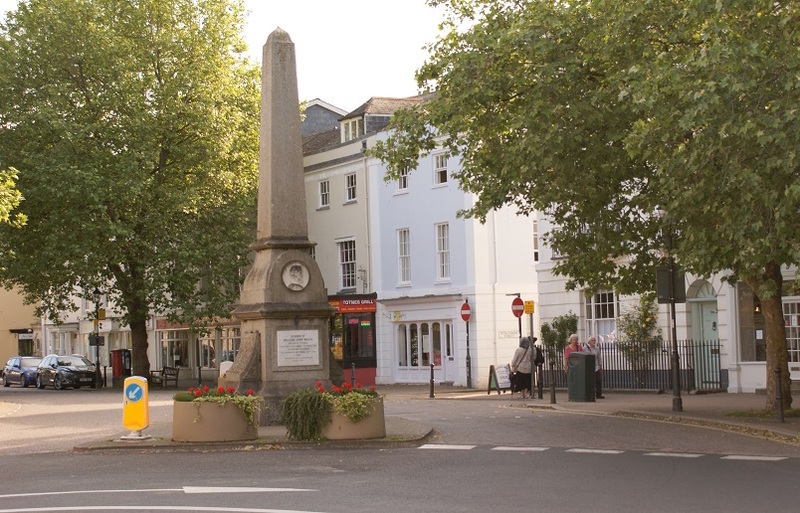 Totnes is very reliant on tourism, all because Totnes is pleasant to be in, has a broad choice of eateries, and a wonderfully refurbished cinema. 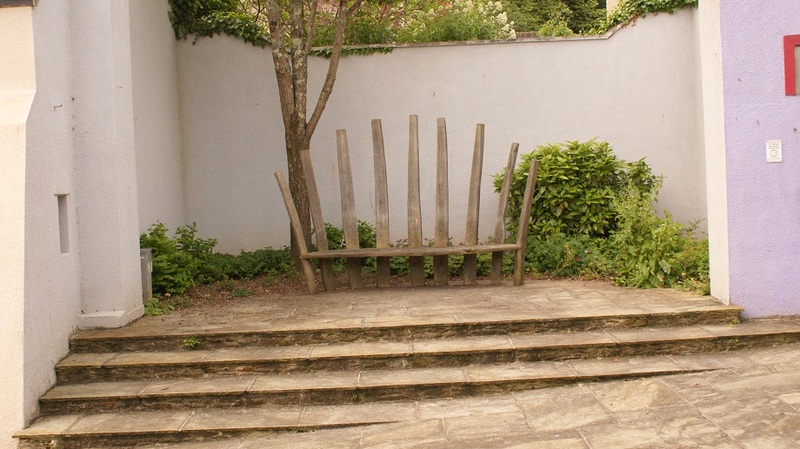 and the closing of Dartington school of art. proliferation of signage and bollards. 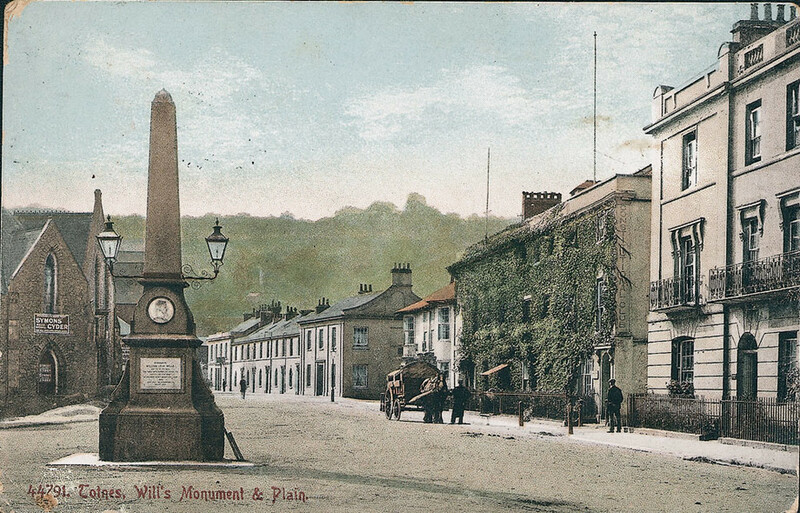 As a consequence the authors believe Totnes needs revitalising.